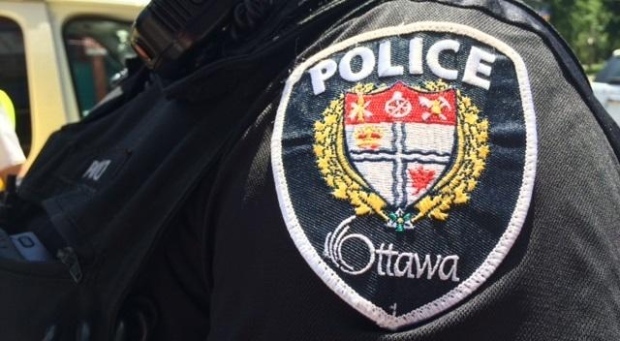 Ottawa Police are releasing details about an incident on the Mackenzie King Bridge, late Friday afternoon. They say a 68-year-old man was in distress on the bridge just before 5:00 p.m. He had sustained life-threatening injuries as the result of a fall. Police say the man is currently in hospital in critical, but stable condition. The investigation is ongoing. Police are asking anyone in the area at the time to contact the Criminal Investigative Unit at 613-236-1222 x 5166.